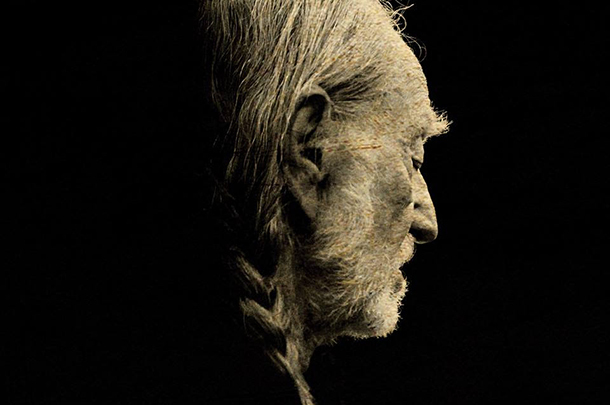 Willie Nelson did something this week -- with his latest album Band Of Brothers -- that he hasn't done in 28 years! Find out what he did here! 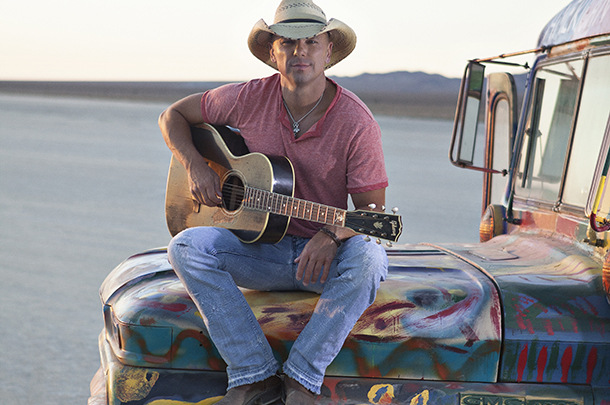 Kenny Chesney's single debuts in the Top 10 with only 3 days of sales time. Find out how many tracks he sold and where Sam Hunt debuts this week. The week belongs to Miranda Lambert as she outsells the #2 album in country by more than a 3 to 1 ratio. Get the full scoop here! The Top 10 albums this week feature virtually all of the same as last week but we're sure you'll find some info of note from this week's Top Country Albums chart. Luke Bryan once again owns the Top 5 with two tracks, including the Platinum-ready "Play It Again." Scotty McCreery Charts two singles too! 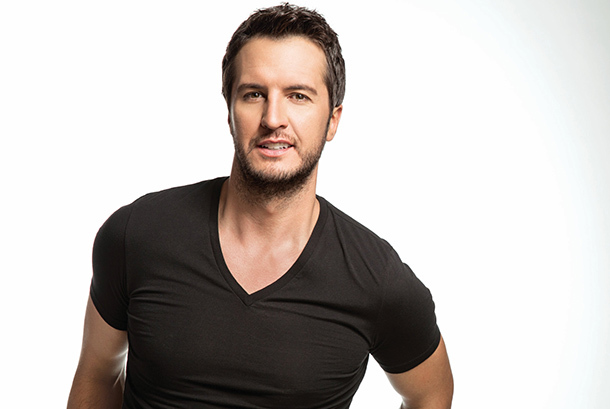 Luke Bryan once-again holds down the pole position with his "Play It Again" single. 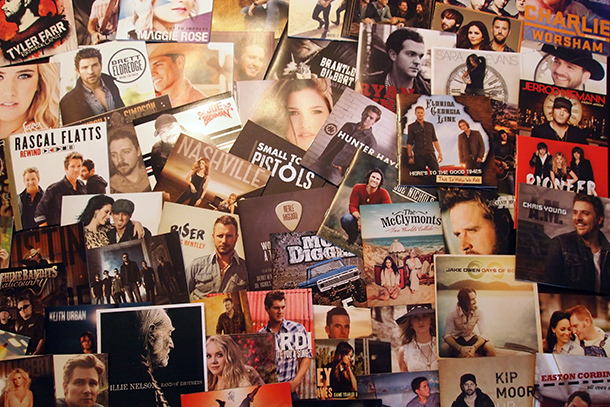 He also holds #2 with Florida Georgia Line and Brantley Gilbert, "The Voice" and "Nashville" contribute to th chart. 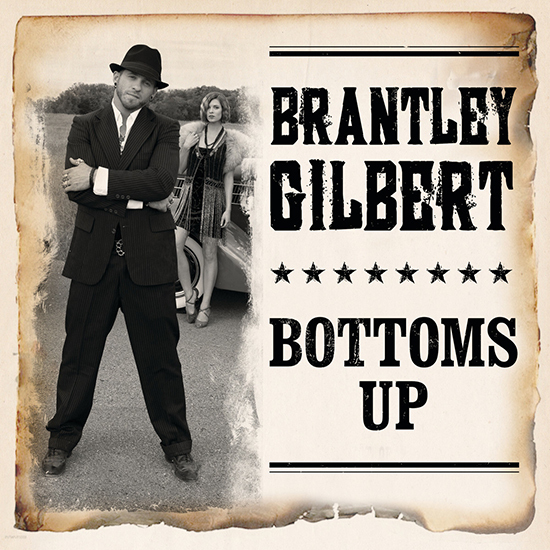 Brantley Gilbert scores his third chart-topper this week with Lead single from his next album. With "Wanted" getting some Grammy airplay before introducing Carrie Underwood, Hunter Hayes scored the #1 single on this week's Roughstock Top 30 Digital Singles chart. His tour mate Carrie Underwood scored two in the top 5. Read on here to see the complete chart! 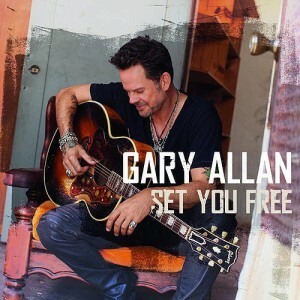 Gary Allan leads the Top 10 rundown for a second week as no major new releases were able to crack the Top 10 Country Albums chart (Gary's reign at #1 in the Hot 200 Albums chart was overtaken by Justin Bieber's acoustic album). Read on to see the whole Top 10 and a couple notable releases here!